Making the decision to move can be stressful, especially when it involves owning a dog. 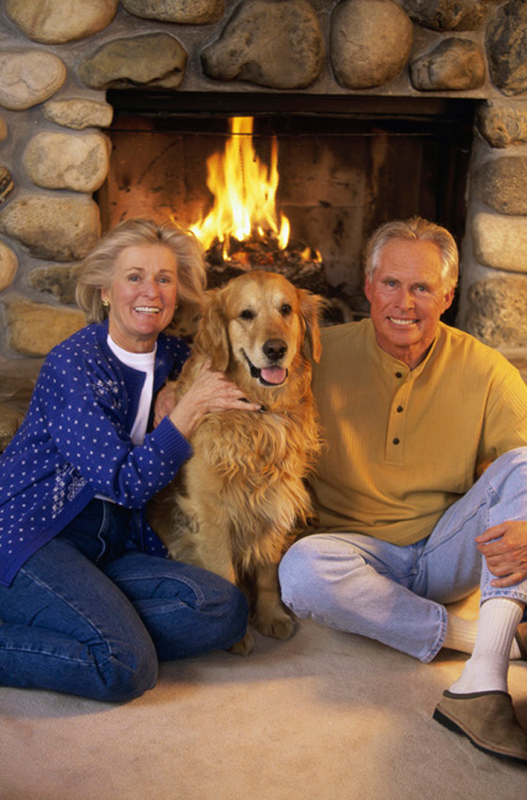 Making the change from a single family home to a condominium residence may seem like it is a limitation when you are a dog owner. It does not have to be. Here are some ways that you and your beloved dog can enjoy the same living space. Before you purchase your new condominium, arrange to take your dog on a tour of the community and homes to make sure the dog seems happy in the new surroundings and having other people around. If your dog has some bad habits that may irritate others such as barking and scratching, try to break your dog of these habits before moving into your new home. An obedience school may be worth while. Keep in mind that not everyone likes dogs so the more people friendly your dog is, the more people will like your dog! If you feel that your dog is overly active and may run around and make noise while you are away, consider investing in a crate with bedding and place in a cozy corner. This way your dog has a comfortable, safe, “den” to stay in while you are away and is less likely to stay out of trouble. If you find that your dog likes to chew on moldings or finishes in your home, consider using “bitter apple” spray. This gives the dog a nasty taste in their mouth and tends to keep dogs away from areas you do not want them to bite or chew. You can also purchase vinyl molding covers to protect baseboards and such if you find your dog scratches or chews at a particular spot. Dogs living in condominium homes may get less exercise than dogs that have an out door run. Adjusting the diet of the dog may be helpful in preventing the dog from becoming overweight. An overweight dog is an unhealthy dog and may change their behavior. Consult your veterinarian for the best change in diet for your dog. Find the quickest exit to the outside in case of a doggy emergency. You may want to invest in an indoor dog potty which is basically a large cat box with litter covered with an artificial grass-like mat material which allows fluid to pass through. These mats can be cleaned or replaced so the odor does not become a problem. If your dog has an emergency, they can then use the indoor doggy bathroom. They do still need to go outside for exercise daily to maintain their good health. If your dog has an accident on the common area floor or elevators; vinegar can be a useful item when cleaning up dog urine. If you work or travel occasionally, find other dog owners in your community and socialize with them. You may be able to take turns walking each other’s dogs when the time is needed. This could be a great thing for both you and your dog! You may not be able to open the back door and let your dog run free, but making sure your dog gets plenty of exercise will keep them happy in your new home. By taking your dog for frequent daily walks will help them with this transition. Typically, the larger the dog, the more vigorous exercise they need. 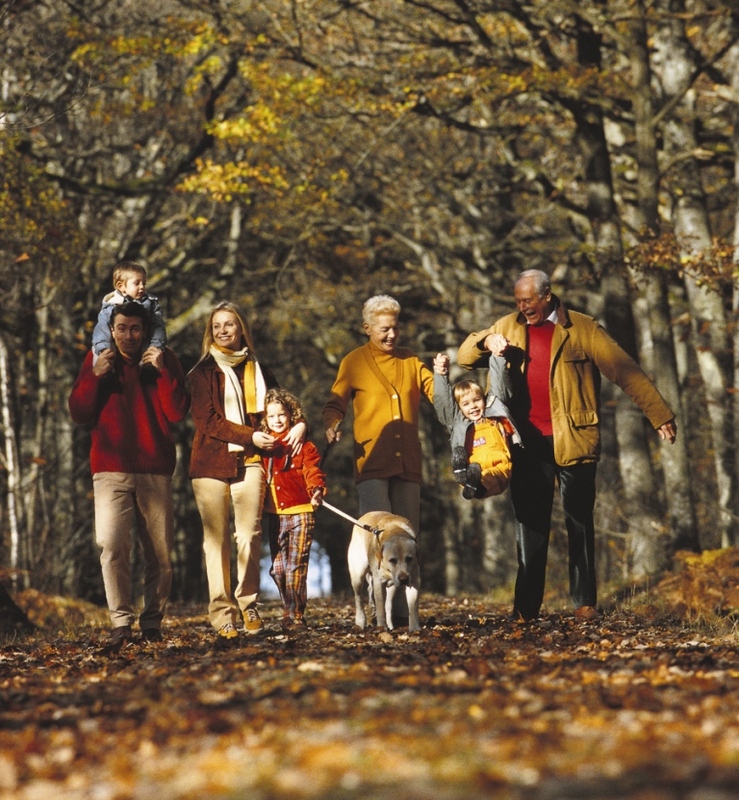 Condominium communities with walking trails and parks nearby are a good match for you and your dog. Some associations have restrictions on owning dogs or limit the size of the dog that may live with you in your home. Finding a dog friendly community can avoid problems with your new neighbors. They know that dogs are allowed and expect to see them around and in the common areas on their comings and goings. 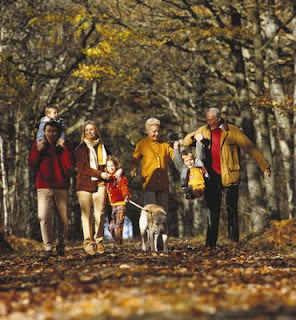 Athertyn at Haverford Reserve on the Main Line of Philadelphia is a dog friendly 55+ lifestyle community with spacious residences. Visit www.athertyn.com for more details.